A LibVan candidate at the House of Keys general election says no stone should be left unturned when it comes to looking at what government provides. 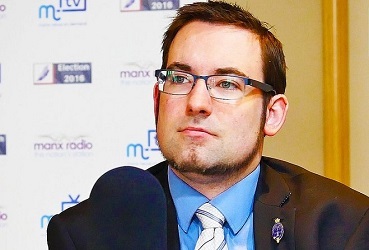 Lawrie Hooper appeared live on Mandate this morning, as part of Manx Radio's ongoing coverage of the build-up to September's poll. He's standing in Ramsey, where he is currently chairman of the town's commissioners.